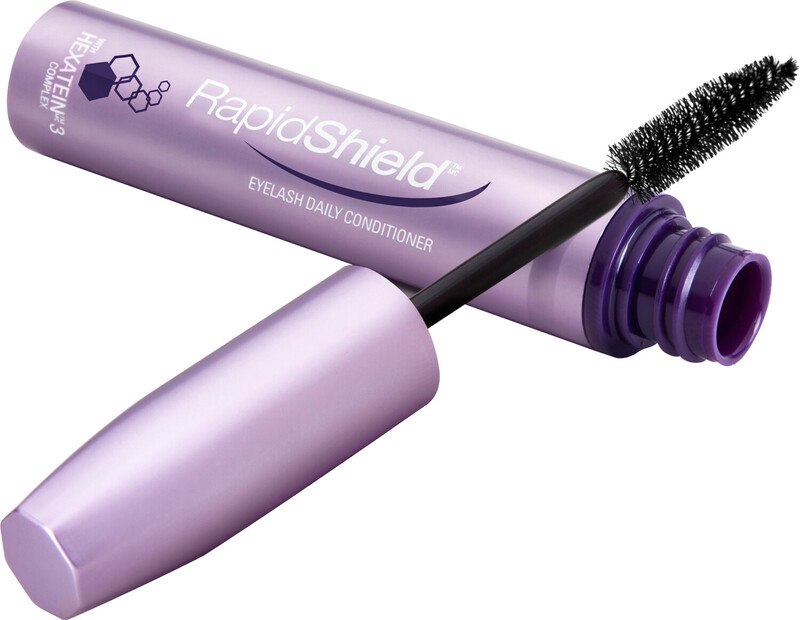 Protect your lashes from everyday aggressions with the RapidShield Eyelash Daily Conditioner. Offering a daily dose of hydration, elasticity, repair and nourishment, this protecting and enhancing lash primer helps you to achieve healthier-looking lashes in as little as 2 weeks. It’s your daily defence against pollution, treatments, beauty tools and make-up, which can weaken lashes and make them brittle. The unique formula is made up of silk amino acids to moisturise and repair, Apple Fruit Cell Extract to rejuvenate youthfulness, Vitamin H and Vitamin B5 to nourish, Pumpkin Seed Extract to enhance the appearance of lashes, and intensely hydrating ingredients to improve elasticity. RapidShield can be used in one of three ways. Wear alone for enhanced lash volume and definition, wear beneath mascara to prime lashes and add extra definition, or apply on top of mascara to add glossy shine. For best results, use at least once a day on both the upper and lower lashes.